1. It won’t be done for you. Whether you are self-published or have a contract with a Simon and Schuster imprint, you can’t expect that your promotion will be done for you. It takes time and often takes personal cash expenditure as well. Sure, if you’re James Patterson, you may be assured a virtually unlimited marketing budget. For the rest of us debut authors, figure out in advance what you can afford, and devise a detailed marketing plan around that budget. Even established authors are electing to spend some of their own money on outside marketing firms these days. 2. It is enormously time consuming. For writers with secondary or primary “day jobs,” the task can become daunting. So develop a budget for time spent as well as for cash expense. Writing guest posts, interviews, social networking, book signings—it all takes time. Lest you find your professional and personal life in shambles, decide how much time you can realistically spend, and stick to that budget the same as you would your financial budget. Even for the full-time writer with no competing job, there’s always that next book that should be on its way to completion. 3. Continued promotion can give a book a second wind. Rebecca Wells’ Divine Secrets of the Ya Ya Sisterhood was not a huge seller its first year out. But the author committed a full year to touring, giving very entertaining presentations to ever-increasing audiences. We all know the result: book sales took off and Ya Ya Sisterhood became a national phenomenon. 4. Devise a wish list of your ten top media placements. Be realistic, but include a couple stretch goals as well. Keep a file of all newspaper articles or reviews, radio or TV appearances, and have your publicist present those as part of your package as you reach higher up the media ladder (or do it yourself if you are acting on your own behalf). Start locally and build to a more regional exposure with successive media placements. 5. Consider enlisting both traditional and online publicists. A good virtual publicist can greatly increase the visibility of your book in the online world, in a way that is very efficient in terms of both time and expense. I selected Pump Up Your Book Promotion for my online campaign. 6. Carefully read at least one good reference text on book publicity. Read it like you would a text book and take notes for use in devising your own publicity campaign. My personal favorite is Publicize Your Book, by Jacqueline Deval. This all takes time and effort, and as writers, we would much rather be spending the time writing. But the sad fact is that there are a lot of excellent books that never sell because they never had the marketing necessary to give them a fair chance. And conversely, we can all list some rather mediocre stories that rise to stardom because of the right marketing mix. 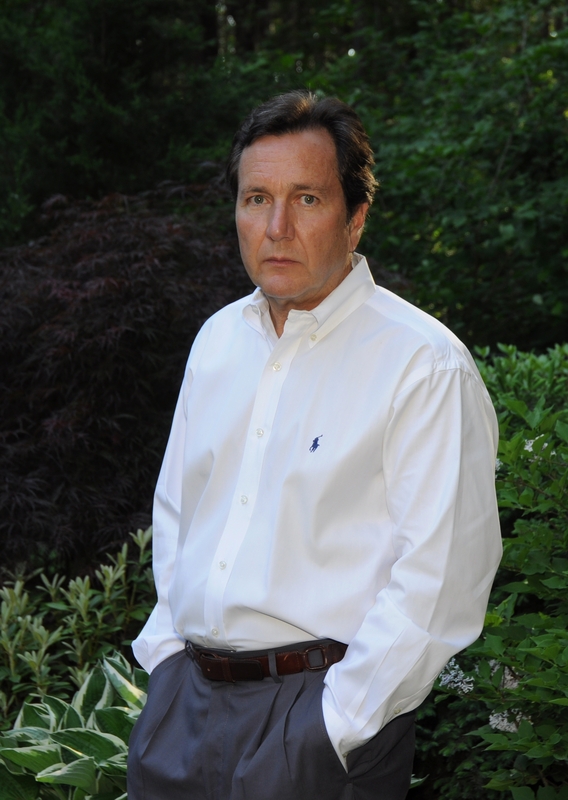 Dr. Dean DeLuke is a graduate of St. Michael’s College, Columbia University (DMD) and Union Graduate College (MBA). He completed residency training at Long Island Jewish Medical Center and also participated in a fellowship in maxillofacial surgery at the Queen Victoria Hospital in East Grinstead, England. He currently divides his time between the practice of oral and maxillofacial surgery and a variety of business consulting activities with Millennium Business Communications, LLC, a boutique marketing, communications and business consulting firm. An active volunteer, he has served on the Boards of the St. Clare’s Hospital Foundation, the Kidney Foundation of Northeast New York, and the Albany Academy for Girls. He has also performed medical missionary work with Health Volunteers Overseas. He has a long history of involvement with thoroughbred horses—from farm hand on the Assunta Louis Farm in the 1970s to partner with Dogwood Stable at present. 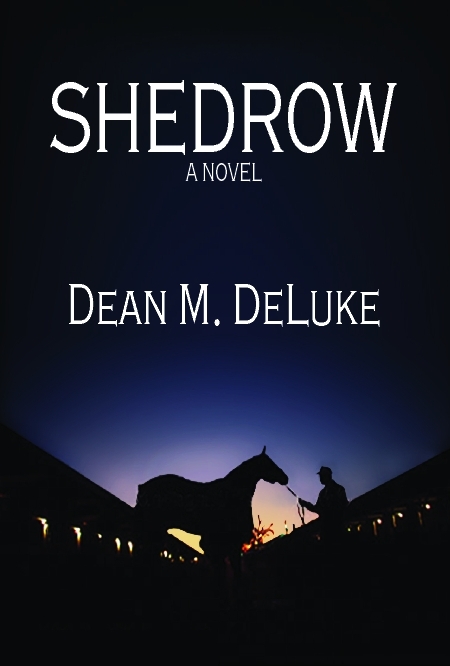 His latest book is Shedrow, a medical thriller with a unique twist. You can visit his website at www.shedrow1.com or connect with him at Facebook at www.facebook.com/deandeluke.